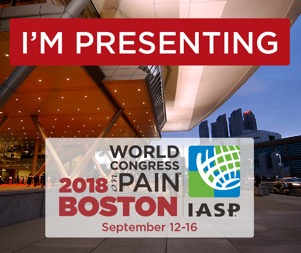 The 17th World Congress on Pain will take place from September 12-16, 2018 in Boston. Several consortium members will present and there is booth organised by us. Your are welcome to drop by!